Do you eat eggplant regularly? The health benefits of eggplant of may surprise you! I think most people have heard of ratatouille and maybe a few other recipes, but it is a very versatile vegetable. It takes on a lot of different flavors and can be cooked in many different ways. If you are gluten or grain free, were you aware that eggplant can make a great noodle substitute? Sliced lengthwise, you’ll be able to use it as layers in my Easy Eggplant Lasagna recipe. Another Italian favorite would be substituting eggplant rounds in your favorite chicken parmesan recipe. 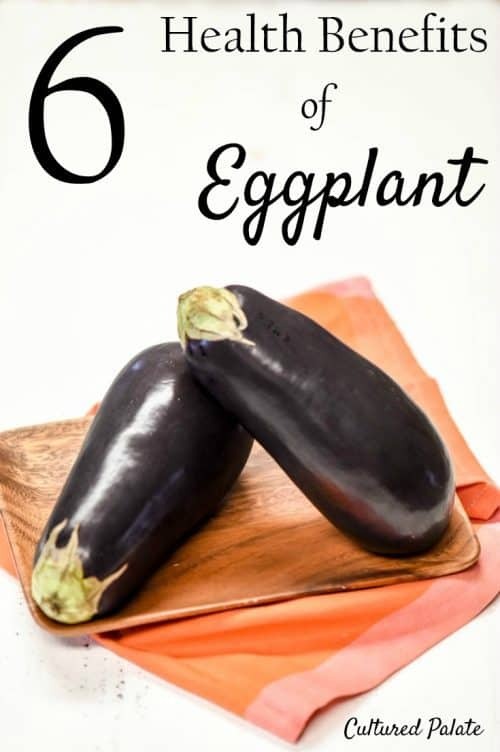 I’m used to treating family and guests to meals that fit their dietary needs and restrictions, and you can too with super easy Stuffed Eggplant. Whether you are vegetarian, a meat-lover, or Paleo, I have the variations to fit the bill. No one likes to take iron supplements, as they can have digestive consequences. However we all, women especially, could use more iron in our diets. Did you know eggplant contains a high level of iron as well as copper? These minerals can help relieve anemia symptoms such as headaches and fatigue. Eggplants are high in fiber, which can help keep things moving, as well as keeping you fuller longer. As mentioned above, it can also replace high carb or high-calorie foods such as wheat pasta. These all add up to being satisfied with less food on your plate and with keeping you regular. The high fiber is good for your heart, but eggplant also contains antioxidants and flavonoids that help your heart stay strong. Studies have shown eggplant may help lower bad cholesterol, which keeps your heart healthier overall to keep up with an active lifestyle. My father-in-law was sure that eating lots and lots of eggplant helped lower his high blood pressure and he even stopped taking his medicine – with the doctor’s approval, of course! Rich in antioxidants, eggplants also have compounds in the skin that may lower your risk of skin cancer. 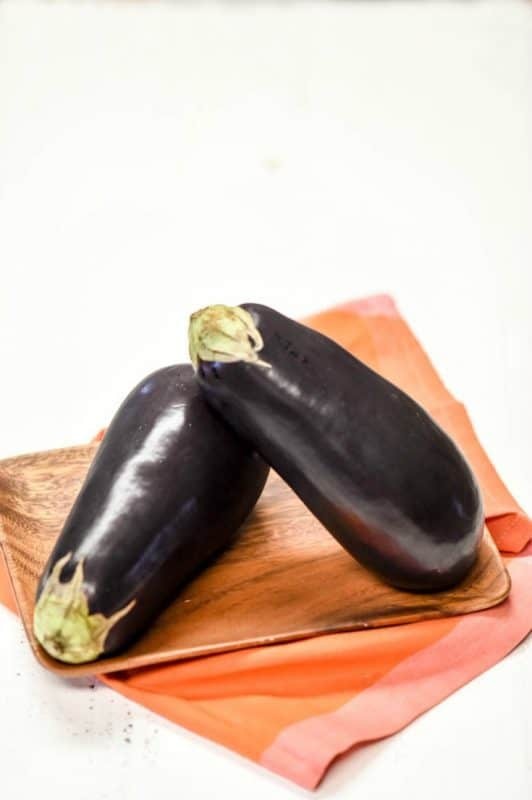 We know that upping our intake of fruits and vegetables overall can help keep cancer at bay, but now we are seeing eggplant skin may help lower the risk of skin cancers, especially when it is applied directly to the skin. It’s fun to see how this plant can help us both inside and out. If you are at risk for osteoporosis, you might think about adding eggplant to your diet. Eggplant is high in manganese and potassium, which helps our body absorb calcium. We all know calcium does a body good, right? But, did you know that our body also needs these other nutrients in order to help our bones properly. Again, eggplant is high in fiber, which slows digestion. It also contains polyphenols to reduce sugar absorption and increase insulin production. I think we all know what a benefit that is to those with diabetes! Eggplant is from the family of nightshades. Others in the family include tomatoes, potatoes, okra, and peppers. Some people have trouble digesting nightshades, and follow a low-FODMAP diet. So, that is helpful to keep in mind because sometimes, nightshades can trigger symptoms in people with arthritis and eczema among other conditions. Hippocrates said, “let food be thy medicine and medicine be thy food”. 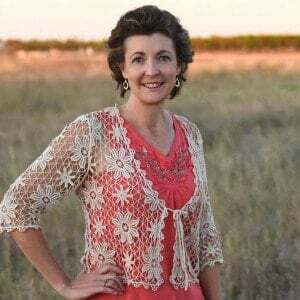 I love finding out more about the health benefits of foods. It truly is amazing that what we eat has such an impact on our health. What are you putting in your body for fuel and health? Looking for more health benefits?